Korg has revealed that it will be launching the Kronos at the 2011 Winter NAMM show that takes place in Anaheim, California next week. Spec details are currently scant to say the least, but we know it's coming. A recently-posted video asks 'What if one instrument could empower your creative spirit? ', which doesn't give us a great deal to go on but does suggest that this will be some kind of all-in-one music making solution (a next-gen workstation, perhaps?). 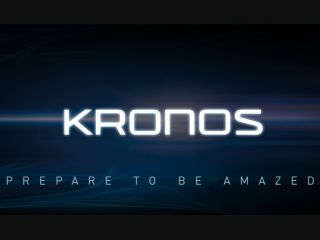 We'll let you know exactly what Kronos is when it's announced on 13 January; in the meantime, if you want to speculate, feel free.